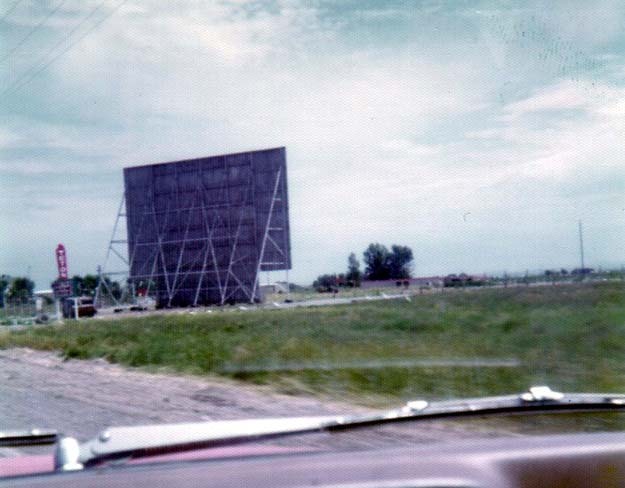 Please enjoy our list of drive-in movie theaters in Idaho. 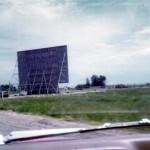 The Grand-Vu Drive In provides a single double every weekend. Both films are first-run movies (not one first-run and one second-run like you sometimes see). Movies show Friday, Saturday and Sunday nights. The Idan-Ha Theater shows a single move each evening, all summer long. The movie is always first run. They encourage families to come with their children. 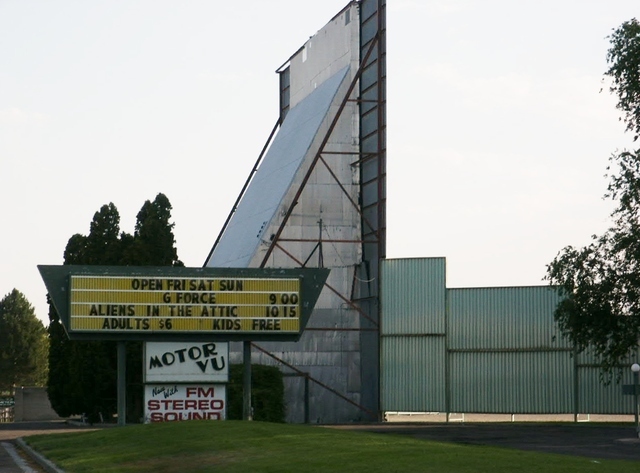 The Motor Vu Drive-In Theatre is owned by the same people who own Sky Vu. 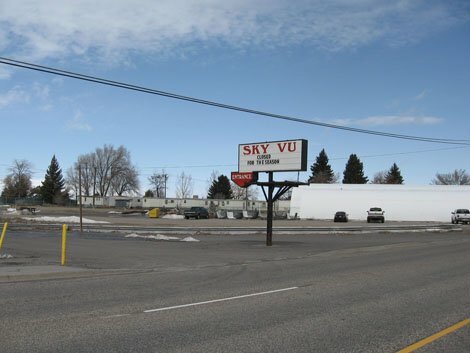 It is one of three drive-ins with the same name in Idaho. They show a single double feature Fridays, Saturdays and Sunday evenings. The double features start at dusk, no credit cards are accepted and no outside food is allowed. 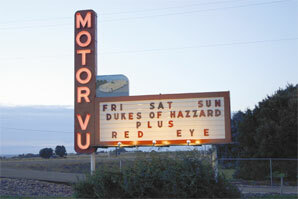 Motor-Vu Drive-In in Twin falls is the second drive in with the same name in Idaho. They show three double features per week on Friday, Saturday and Sunday nights. 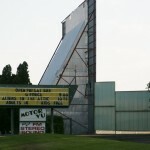 The Parma Motor-Vu Drive-In has been owned and operated by the same family since it opened in 1953 (though they closed briefly from 1985-1990). It is currently in its second-generation of the family. They show a single double-feature every Friday, Saturday and Sunday night. 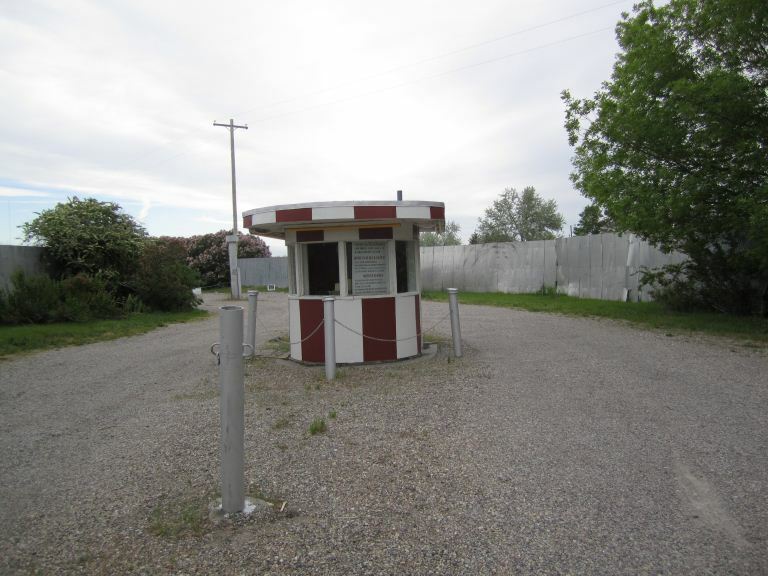 It is the third drive-in with the same name in Idaho. They have souvenir t-shirts and accept credit cards. 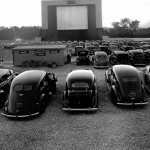 The Sku Vu Drive-In Theatre is open all week during the peak of summer, and then on weekends (Friday-Sunday) near the end of summer and early fall. They have a single screen showing a first-run double feature. 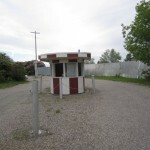 They accept only cash and outside food is not permitted. Showtimes are at dusk. 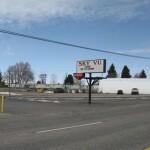 They are owned by the same company that owns the Motor Vu Theatre. Sunset Auto Vue shows a double feature every Friday and Saturday night, and a single movie every other night of the week. 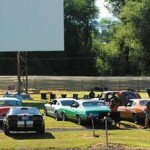 They recently joined with the local Blue Fox Theater, and share a website with them and the Rex Theater. 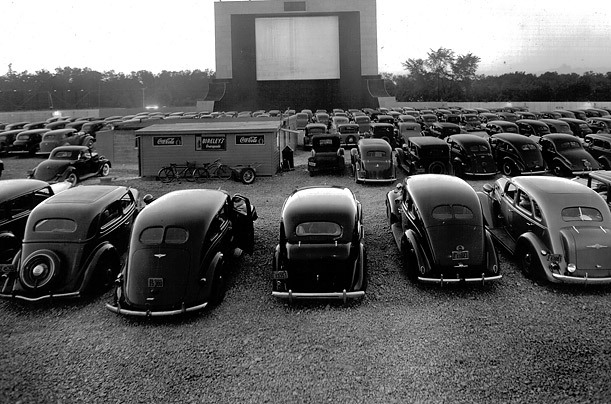 The Terrace Drive-In Theater dates back to the 1950s, and shows a single, first-run double feature every night from Thursday to Sundays. They have standard concessions (i.e., no grill), and take both VISA and Mastercard. 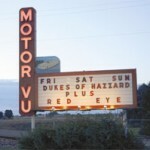 The Teton Vu Drive-In combines a restaurant with their drive-in movie theater, creating a dinner-and-movie combination. Their diner is open seven days per week, and the movie theater is open Thursdays, Fridays and Saturdays (not Friday, Saturday and Sunday, as is typical). The show a double feature of first-run films.